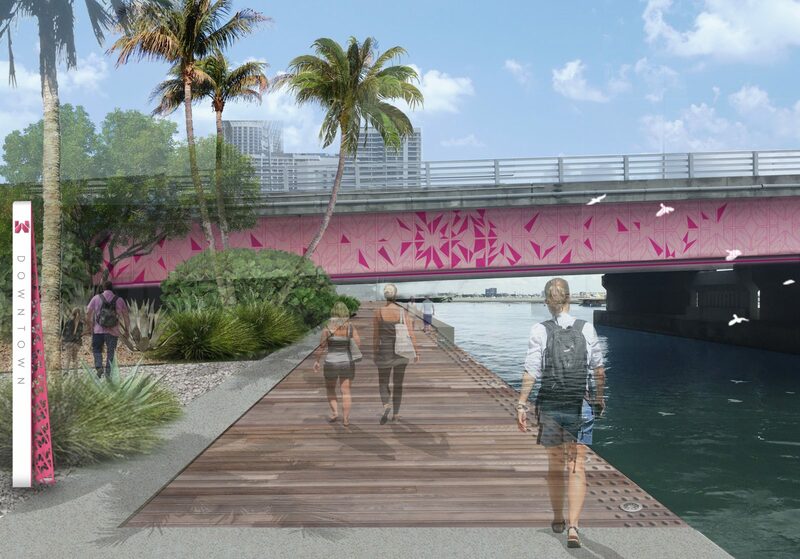 The Miami Baywalk is almost 5 miles of publicly-accessible waterfront along Biscayne Bay and the Miami River within the Miami Downtown Development Authority’s boundaries. 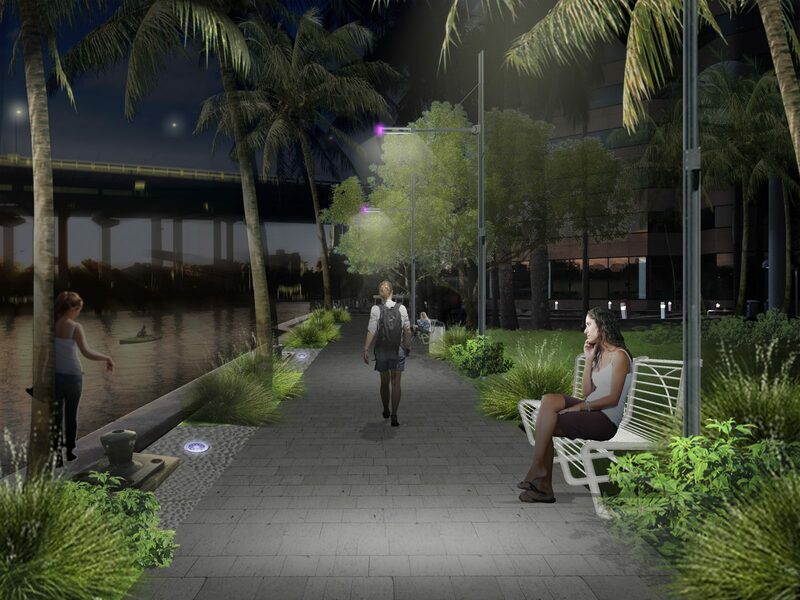 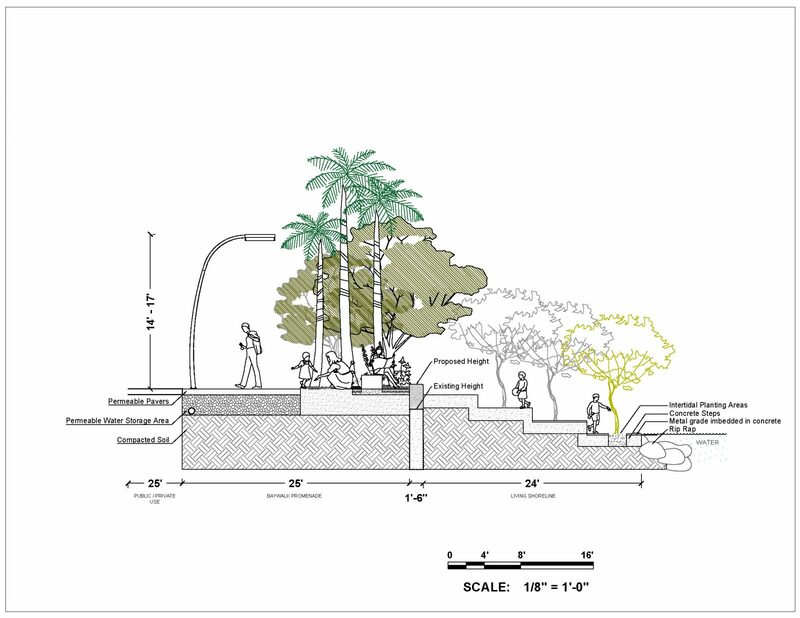 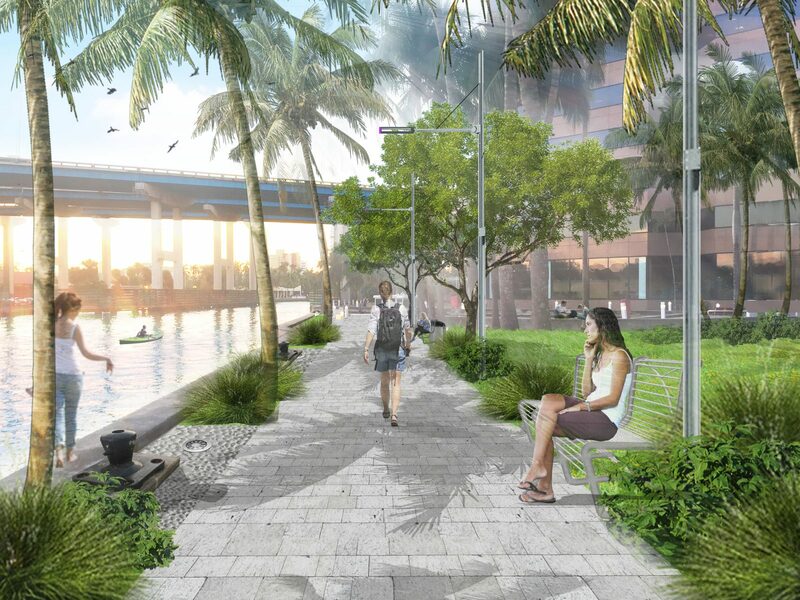 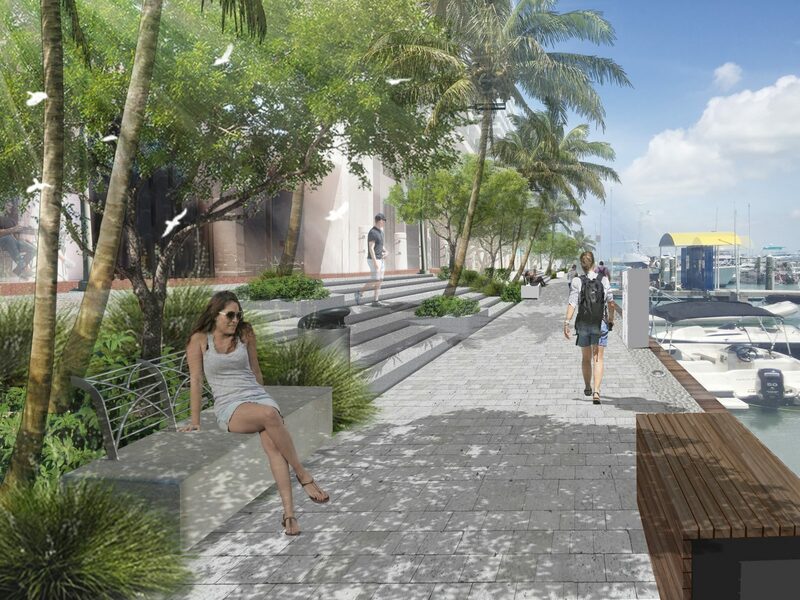 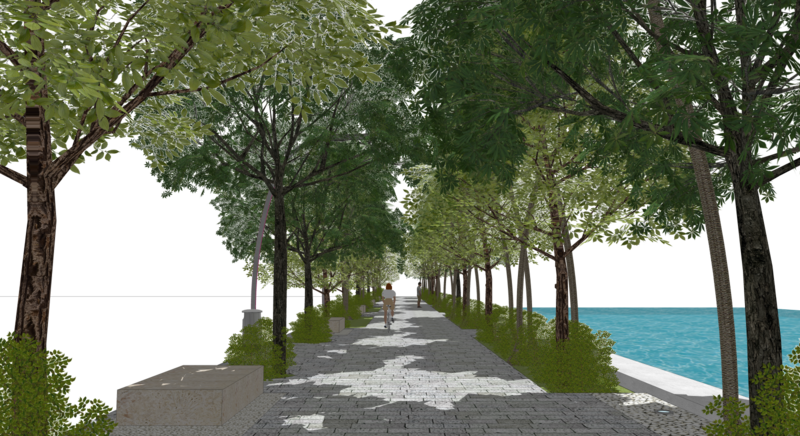 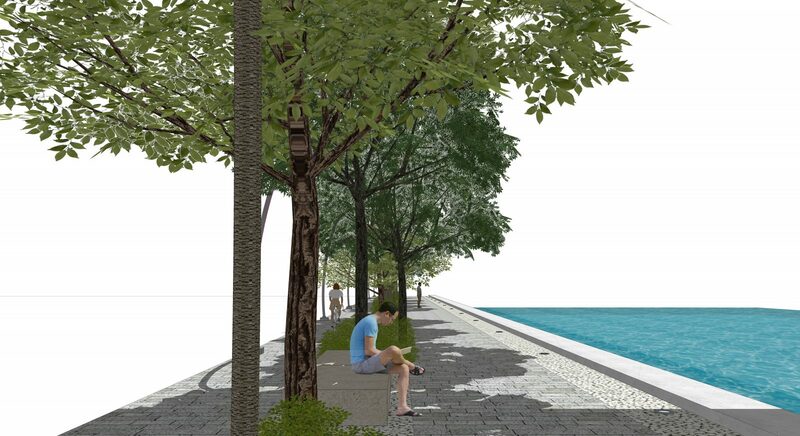 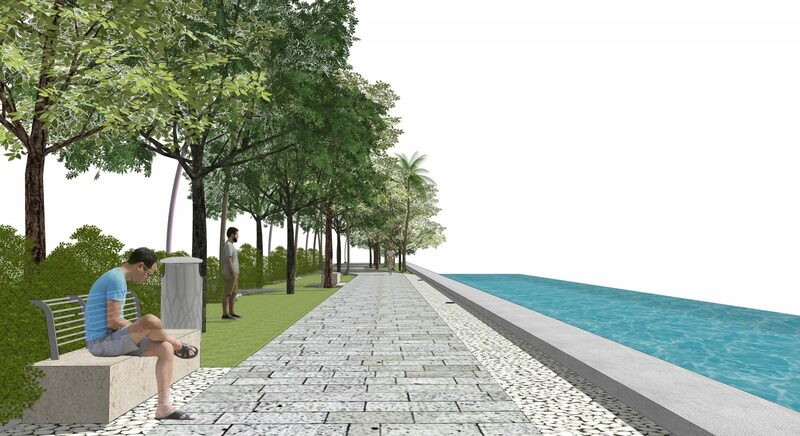 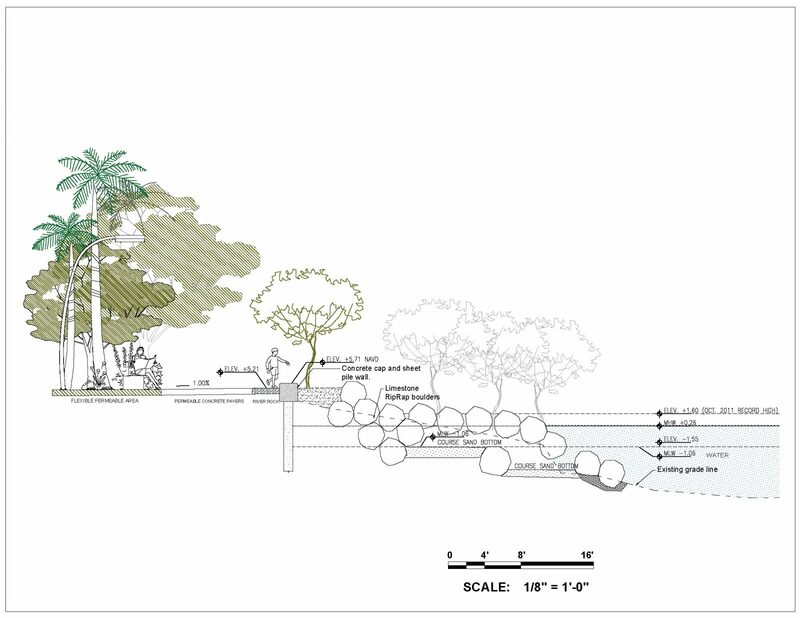 The Design Guidelines propose lighting, paving, planting, furnishing and shoreline improvements, addressing sea-level rise by promoting a higher seawall, living shorelines and steps to the water. 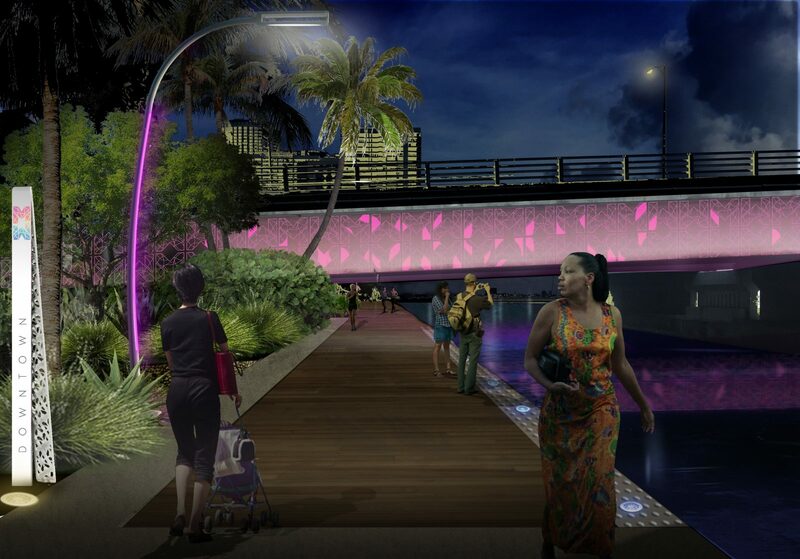 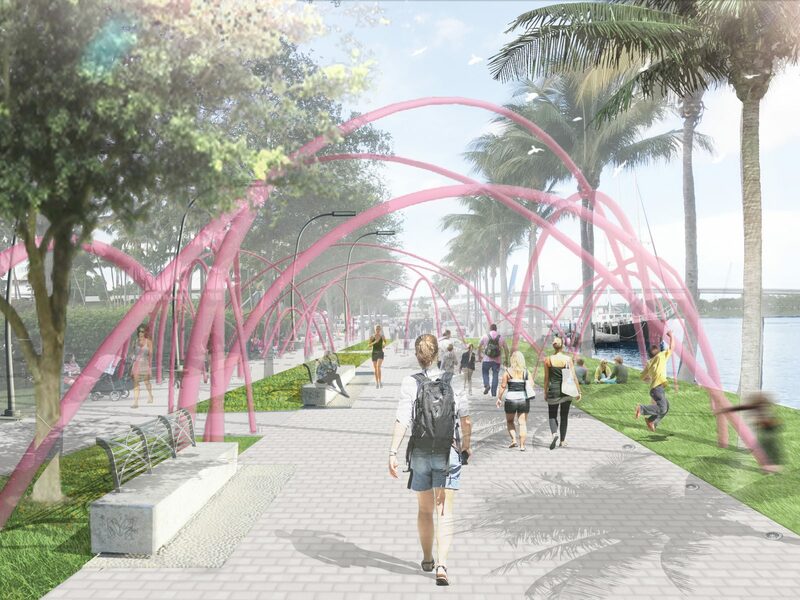 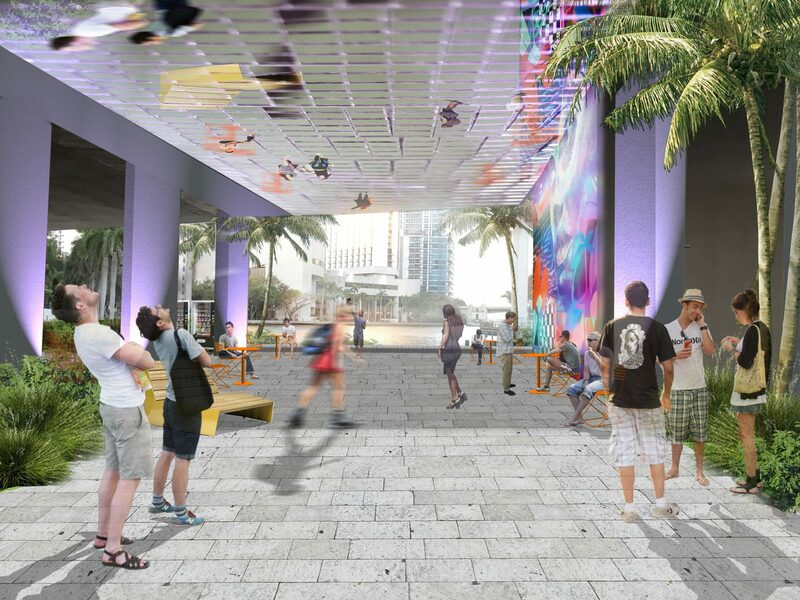 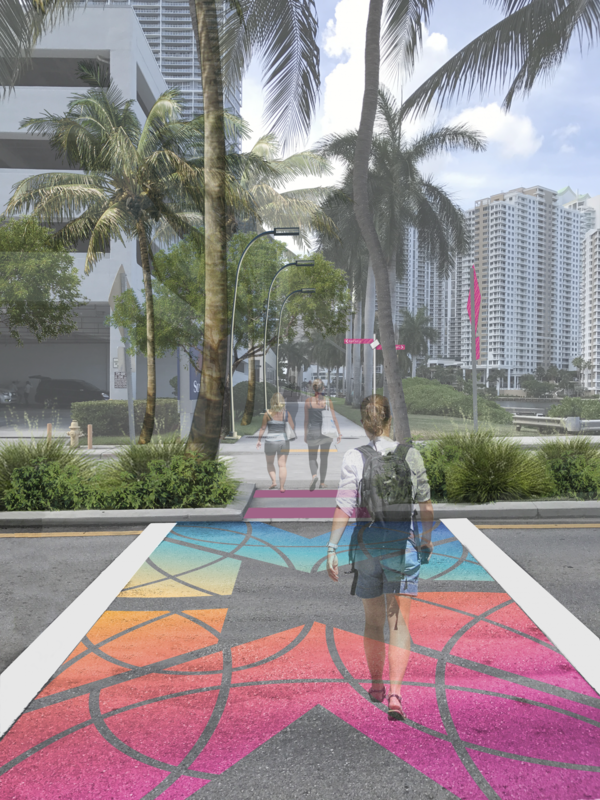 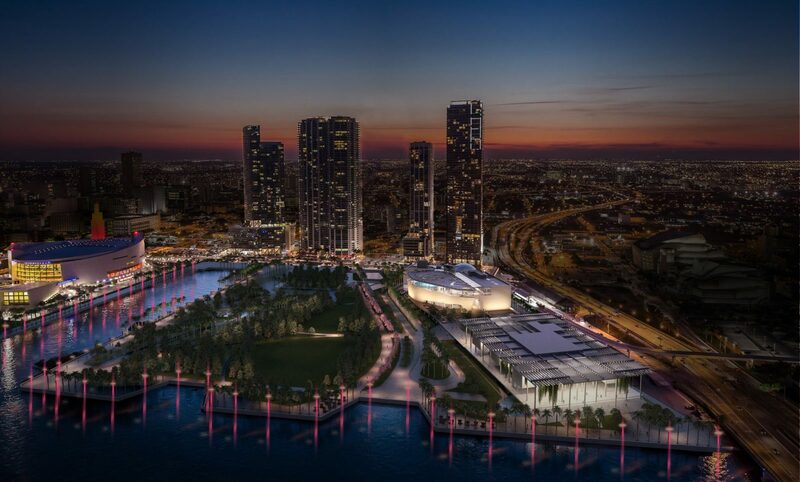 Focusing on Miami’s resiliency, history, culture, identity and ecology, the guidelines dictate design standards to improve existing conditions on the Baywalk, providing flexibility and cohesion while staying true to the character of the site and the needs and desires of the community. 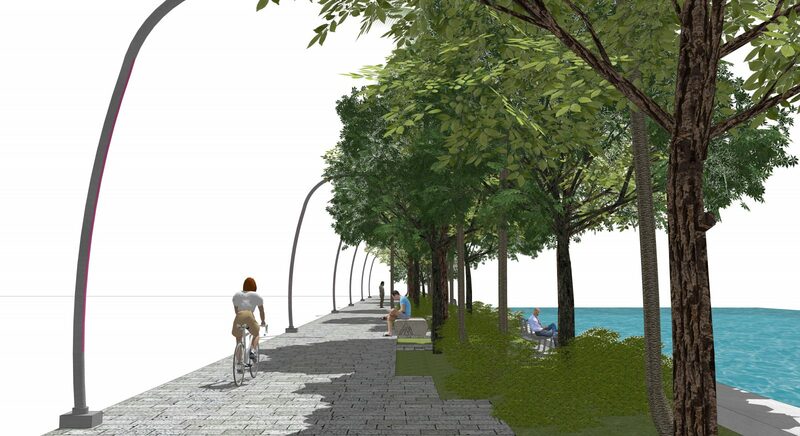 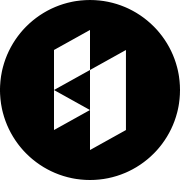 The project also includes branding the waterfront promenade, an effort led by RSM Design.